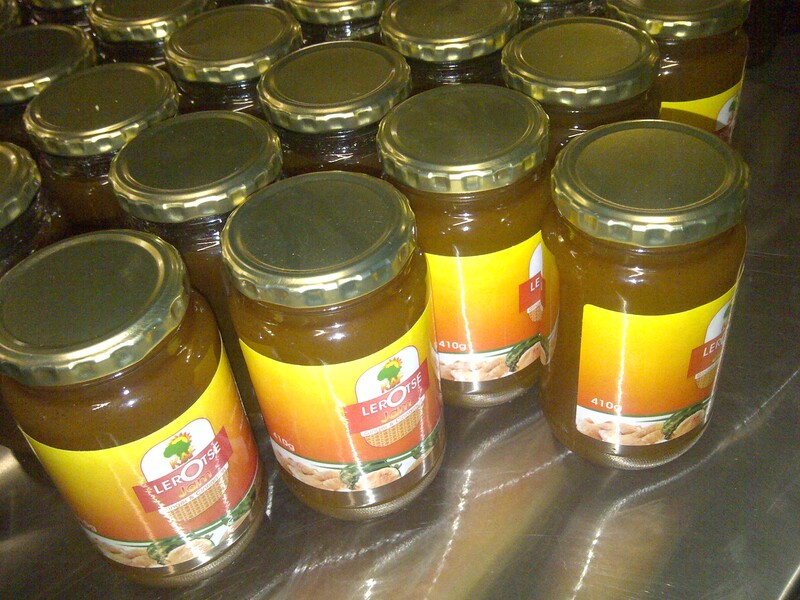 Khora Afrika Foods (KAF) was founded in 2002 and registered under Khora Afrika Projects Cooperative Limited in 2011. We manufacture food and beverages from organic inputs. 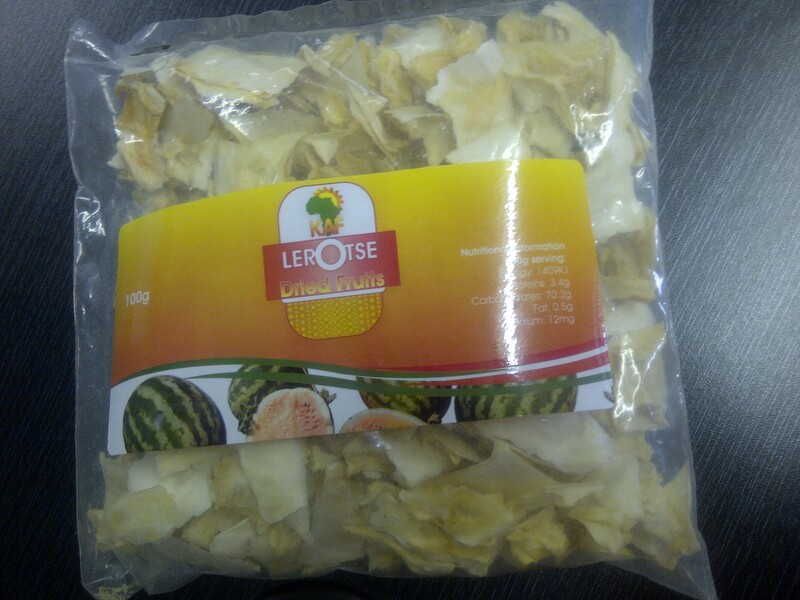 We aim to deliver healthy and nutritious food products made from indigenous African crops. As an emerging business, we are geared towards growing our footprint in the local and international markets through investing in our people, technology and quality and ensuring sustainable economic relations with rural communities. 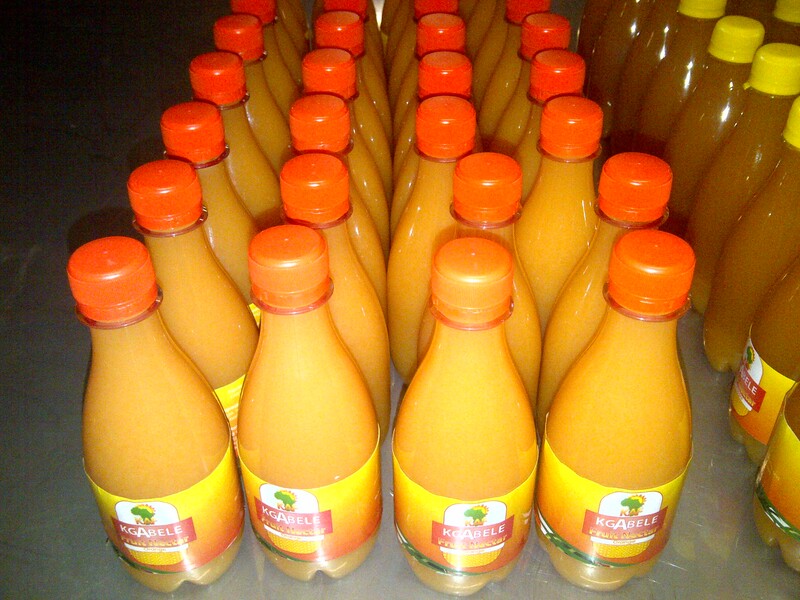 We manufacture food and beverages from organic inputs. We aim to deliver healthy and nutritious food products made from indigenous African crops.